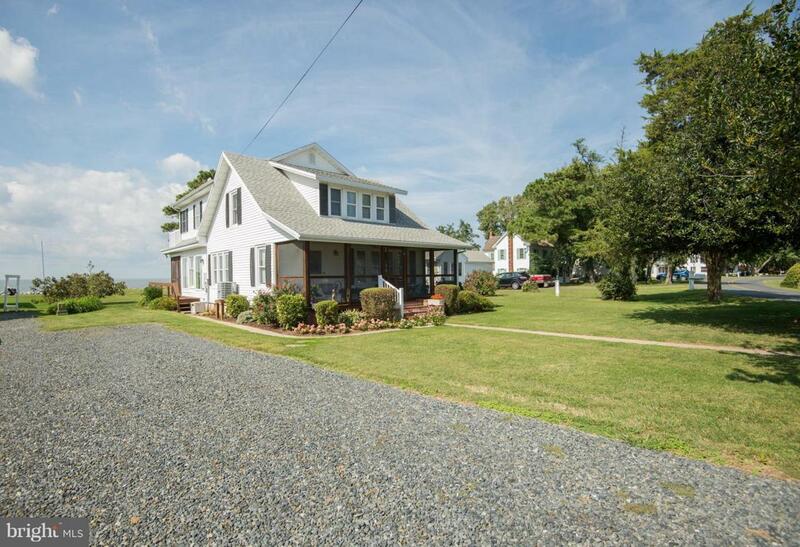 2516 Hoopers Island Road, FISHING CREEK, MD 21634 (#1009939692) :: Eng Garcia Grant & Co.
Breathtaking views of the Chesapeake Bay from this Cape Cod in Fishing Creek. 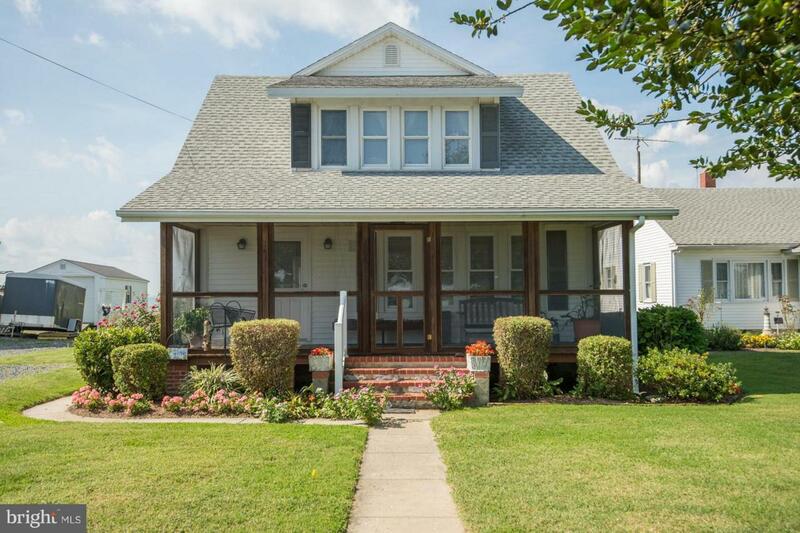 The home boasts hardwood floors, HVAC, spacious rooms and lots of charm. 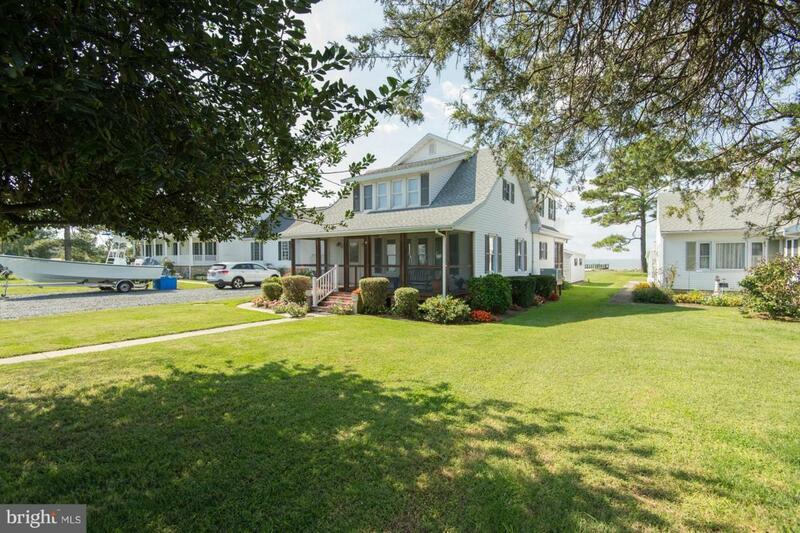 You will likely spend more time outside watching the boats in the marina on the front porch, or catching your own crabs fresh from the Bay and enjoying them on the screened in back porch. The well maintained dock allows access to all that the local waters have to offer. 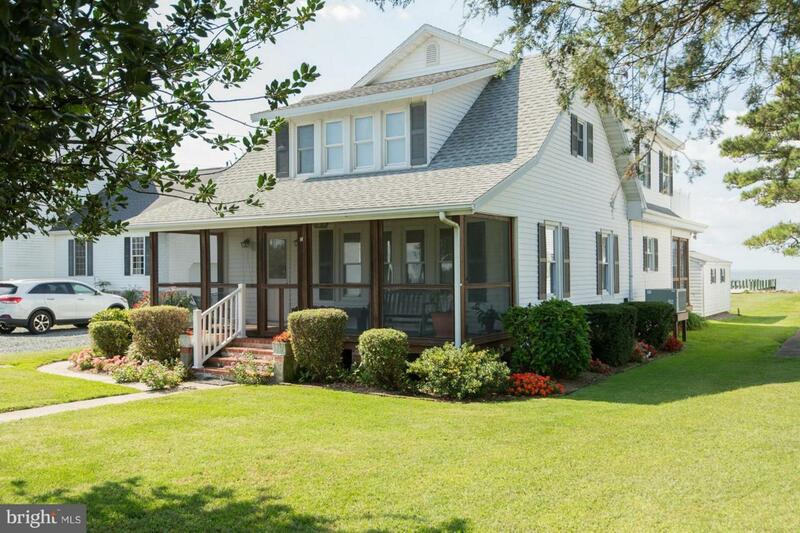 This property is an amazing retreat which offers plenty of serene privacy, but is just down the road from the island's most popular restaurant, the General store, and only a thirty minute drive to all the amenities of Cambridge. Ideal as a primary residence or a vacation home.